Ankita is a hardworking student who is passionate about science and technology. 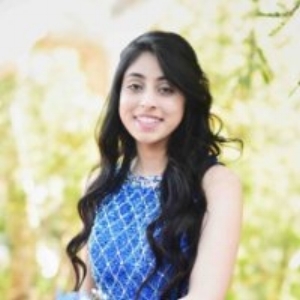 She currently attends Cupertino High School and aspires to pursue a career in the STEM field. She demonstrates exceptional leadership skills and teamwork. She strongly advocates the woman in technology initiative and hopes to help the cause by running a Girls Who Code Club in Sunnyvale.